It’s been quiet on the They Live Among Us site… quiet, because I’ve been a busy little Creator. Episodes 4-6 are wrapped and in the post process. The dailies are lush and gorgeous; the work brimming with love, anguish and rage… I can’t wait for you all to join us as the story continues. In the meantime, a fundraiser of a new kind is being launched. Inspired by a chance encounter during the shooting of 4 – 6, a t-shirt design has been commissioned and graciously provided to us by David Taylor aka @SciFiCommons. 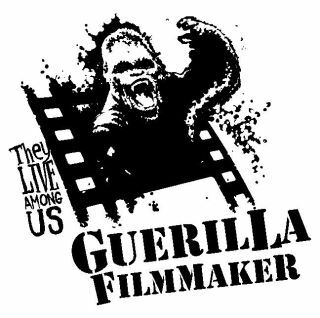 This entry was posted in Uncategorized and tagged Angels, Demons, Guerilla Filmmaker, Hollywood, Paradise Lost, Transmedia, web series. Bookmark the permalink.